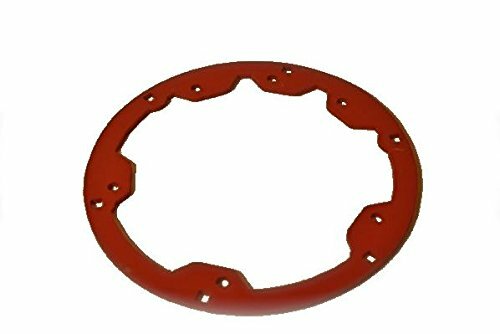 QuadraFire Replacement Combustion Blower Motor Gasket. 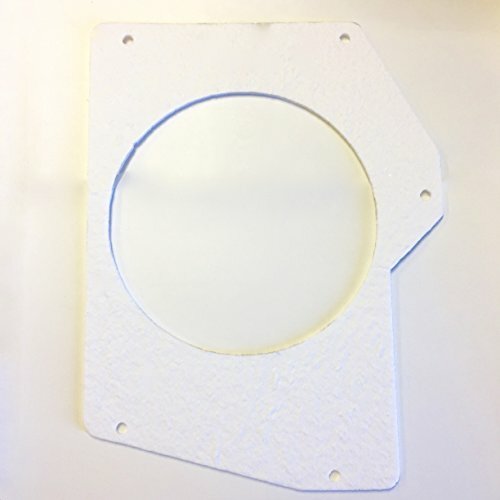 New durable design. 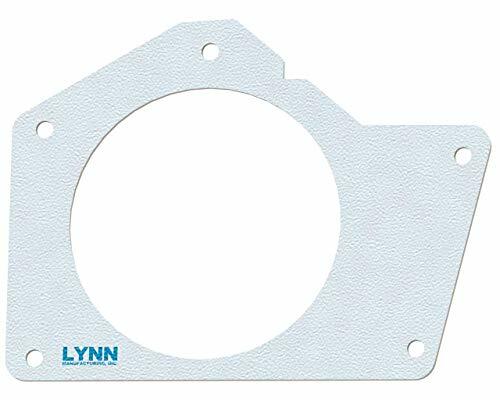 SRV7000-714 replaces the old gasket SRV7000-423. 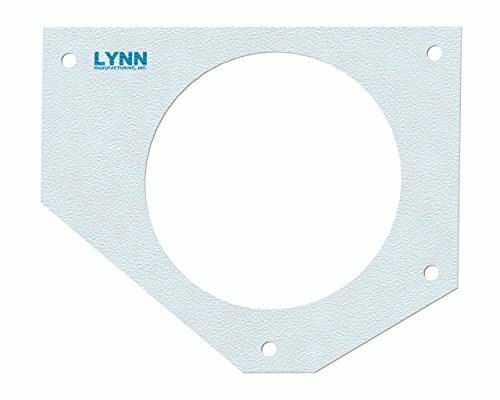 Gasket goes in between housing and motor of your Mt. Vernon AE Pellet Stove or Insert along with QuadraFires Edge60 Fireplaces. 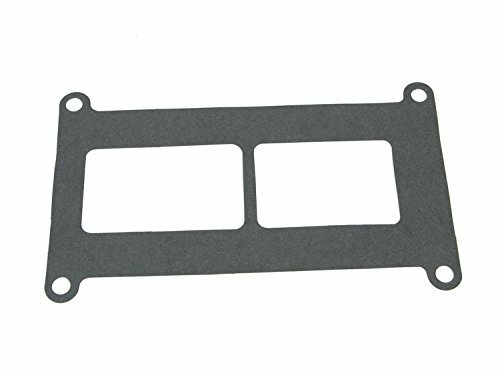 Original QuadraFire Parts. No Generics. 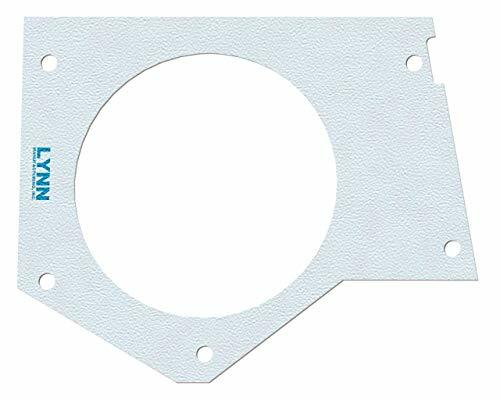 This powercharger blower gasket is made of paper and great for rebuilding or replacing the powercharger carburetor. Quadra-Fire Mt. 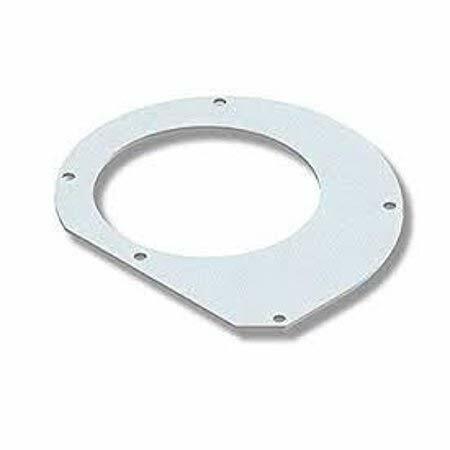 Vernon AE Combustion Blower Gasket Part #SRV7000-332 Quadra-Fire combustion/exhaust blower housing gasket. 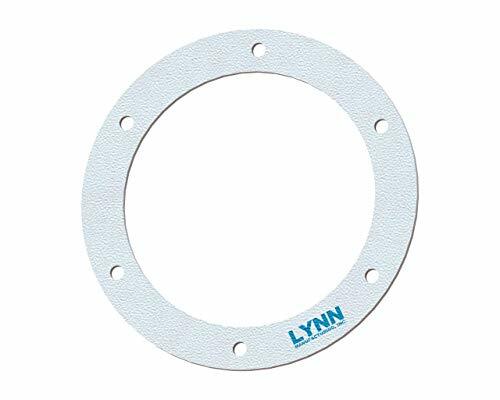 This gasket goes in between the stove and the blower housing. 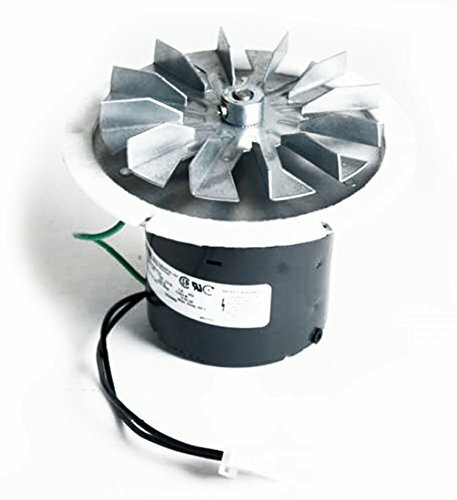 Fits the following Quadra-Fire pellet stove models: Quadrafire Mt. Vernon AE Quadrafire Mt. 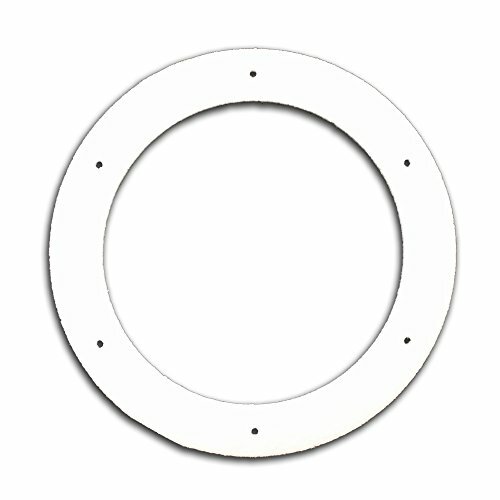 Vernon AE Insert Quadrafire Edge 60 Zero Clearance Fireplace Quadra-Fire part # SRV7000-332 Genuine Quadra-Fire OEM Part.